a GREAT curling experience both on and off the ice. announcements, read the year in review and stay-up-to-date on upcoming seasons. Send us your Garrison stories and photos to be featured in future issues. 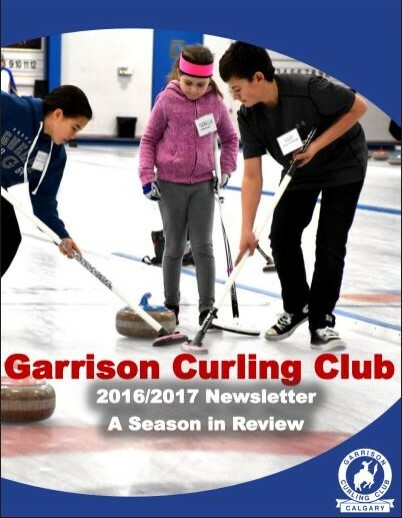 Copyright © , Garrison Curling Club Calgary , All rights reserved.